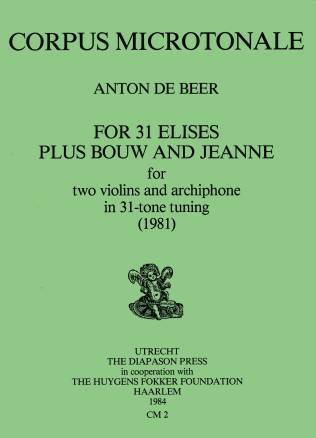 CM1 Adriaan D. Fokker Compositions in 31-tone tuning, composed 1949-1971. Edited by Rudolf Rasch. 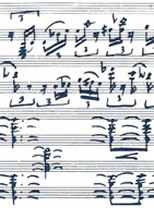 CM3 Compositions in 31-tone tuning from the 16th to the 18th century. Edited by Rudolf Rasch. Prelude in D major 1970?